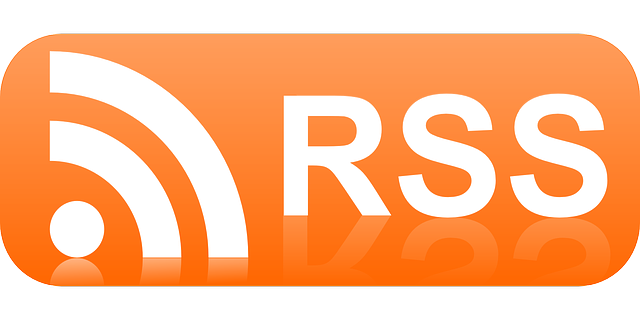 Also known as “Rich Site Summary” or “Really Simple Syndication”, RSS is a web-feed format that enables your subscribers to receive updates to your blog, website or other information directly to their chosen feed aggregator or reader. Your readers simply enter your feed’s URL into their reader, or they can click on an icon in any browser to begin the subscription process. Most web hosting packages or blog sites will have everything you need to create this option for your readers. RSS feeds are part of Web 2.0 – Web 2.0 websites allow users to interact with each other rather than just surfing the web and retrieving information. Web 2.0 is the term for advanced Internet technology and applications; that includes blogs, wikis, RSS and social bookmarking sites. Undoubtedly, you have visited various websites as you search the Internet for information, and you see icons or read messages that invite you to subscribe to the site’s “RSS Feed”. You may not really understand what an RSS feed is. RSS is a technology that allows you to check new information on the web sites you’re interested in right from your desktop browser, without having to visit the site itself. RSS solves the problem of having to manually visit and check a site for new information by bringing the web pages to you instead of you going to them. In order to use RSS, you simply need to have access to a computer and an Internet connection. You also need an RSS reader or an aggregator. The RSS reader will display a headline of the new posting along with a brief synopsis of the related content. You read the synopsis and if it interests you, you click on the headline, which will take you directly to the web page it is published on. You can have as many RSS subscriptions as you want. When used properly, RSS can be a potent marketing tool. 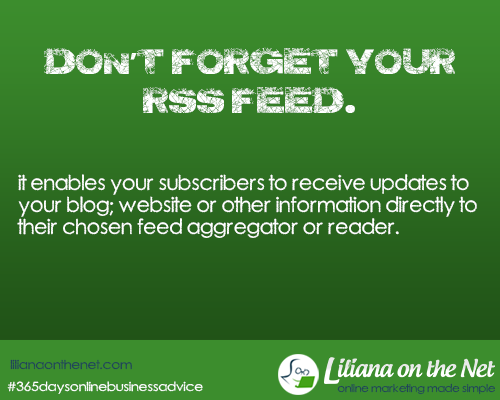 You enlist other sites to subscribe to your RSS feed, and display your updated content on their home pages. RSS is simple to offer (no pun intended) and equally simple for your subscribers to use. It is sometimes a preferred marketing method when compared to email newsletter marketing because of its simplicity. 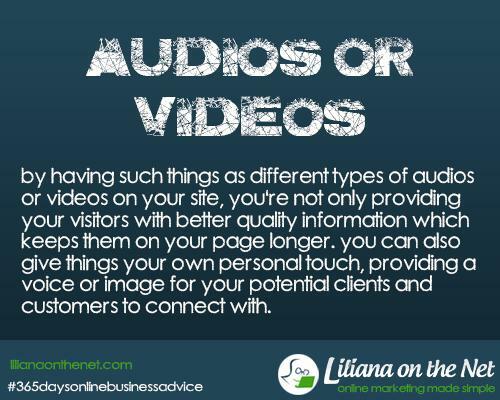 Many people are choosing to subscribe to RSS feeds for instant information rather than subscribe to email newsletters. RSS is a convenient form of information distribution, and because people can easily unsubscribe or subscribe at any time, it’s a tool with which they’re very comfortable. The benefit to you is that as a webmaster, you get your web site broadcast to potentially millions of people through RSS, and you can also use RSS as a means to get fresh updated content for your site too. Google reader closed mid 2013 but I have been reading that http://feedly.com seems to be a good alternative. When used properly, RSS can be a potent marketing tool. You enlist other sites to subscribe to your RSS feed, and display your updated content on their home pages. Many people are choosing to subscribe to RSS feeds for instant information rather than subscribe to email newsletters. There is a great post on this blog, you can read it HERE. Also you can check out this Free Plugin HERE.